Not sure exactly if this article proved the point it set out to or if I just missed the point. 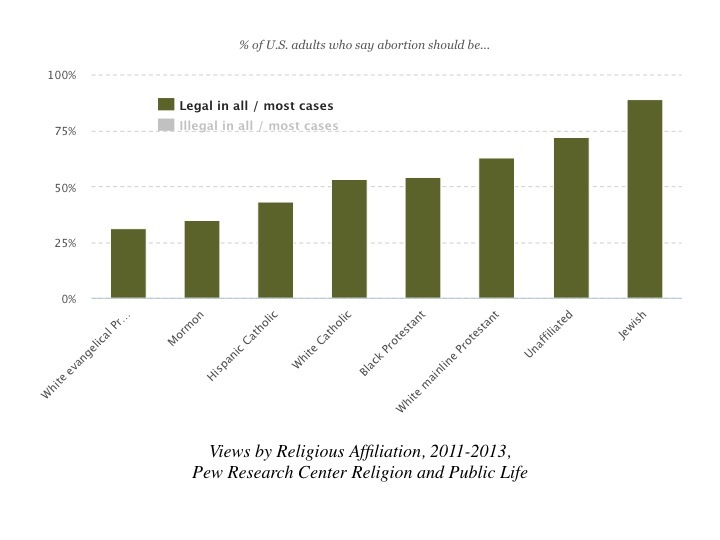 The research cited points to the reality that the large majority of those who claim the position of "pro-choice" are "nones" or not religiously affiliated and the majority of those who claim to be "pro-choice" tend to largely claim a religious affiliation, though a minority of those religiously affiliated claim a "pro-choice" stance. 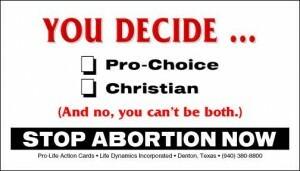 Then there are those who claim a "pro-life" stance and a religious affiliation while denying and destroying the human dignity of others by violent acts. There is no clear argument here, nor is there anything new claimed here. Obviously I am missing something so if folks would like to comment on my lack of understanding, that would be appreciated.